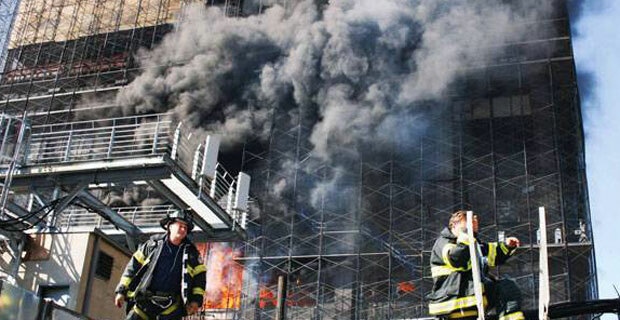 The World Trade Center site defies the current climate and is one of the hottest pieces of real estate in New York City, but the construction of 4 World Trade Center, which is a part of the project, maybe be put on ice due to bond issues. Developer Larry Silverstein is set to issue a $1.3 billion bond package to finance the continued construction of 4 World Trade Center, which is a 64-story office tower at the site’s southeast corner. 4 WTC is set to open in 2013, a date that may or may not be in jeopardy due to fluctuation in the municipal bond markets and the fact that Silverstein and the Port Authority may delay issuing those bonds as a result of market conditions. Translation: They are waiting and seeing. 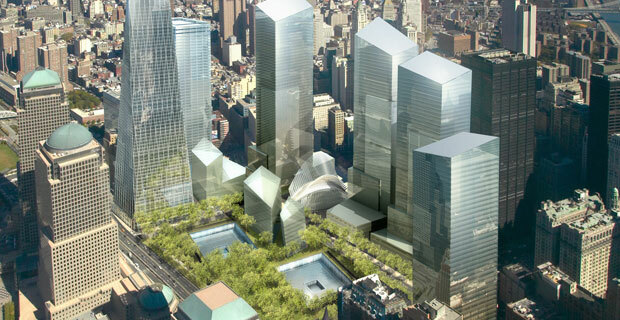 Will the former site of the Twin Towers ever be fully finished?